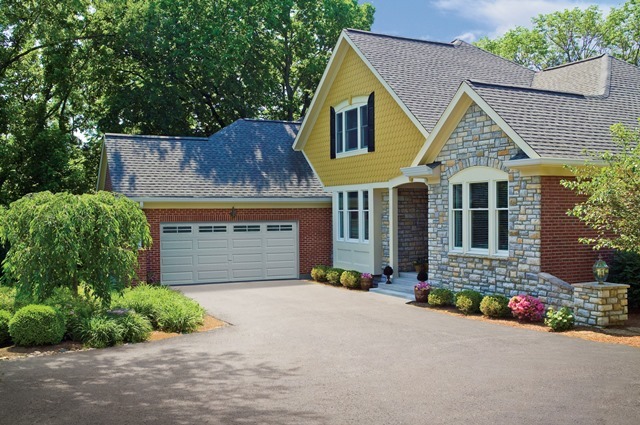 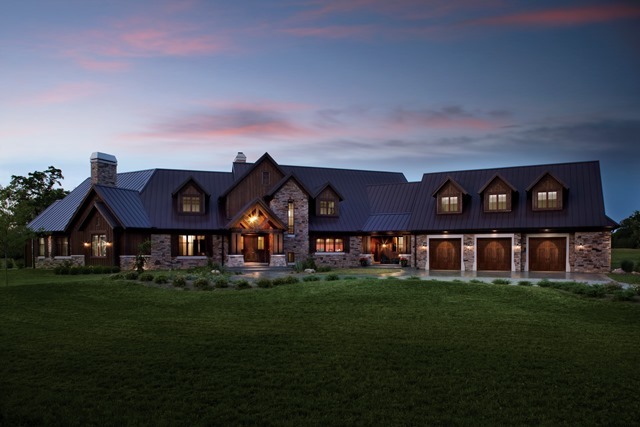 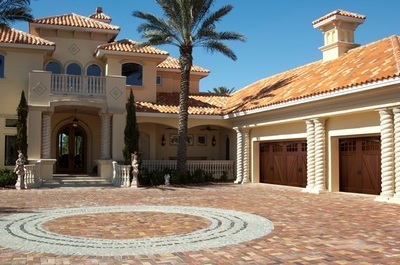 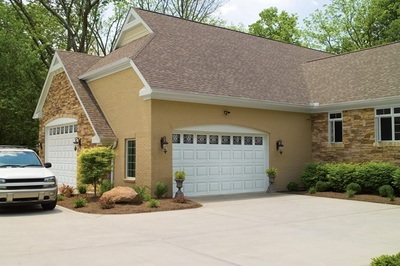 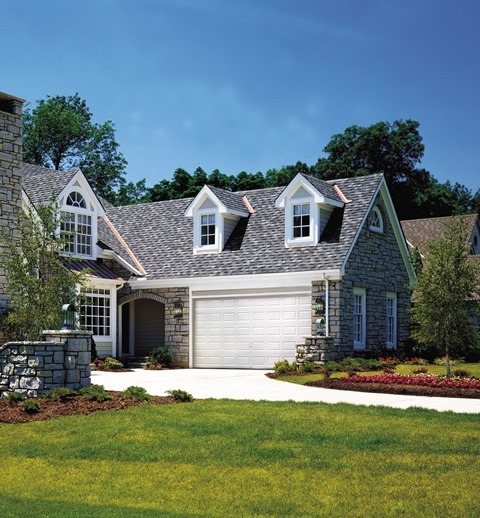 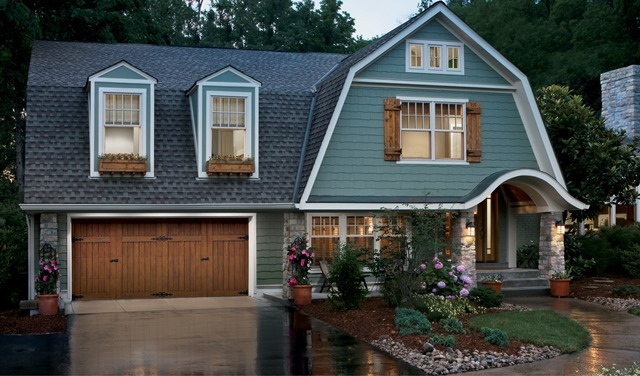 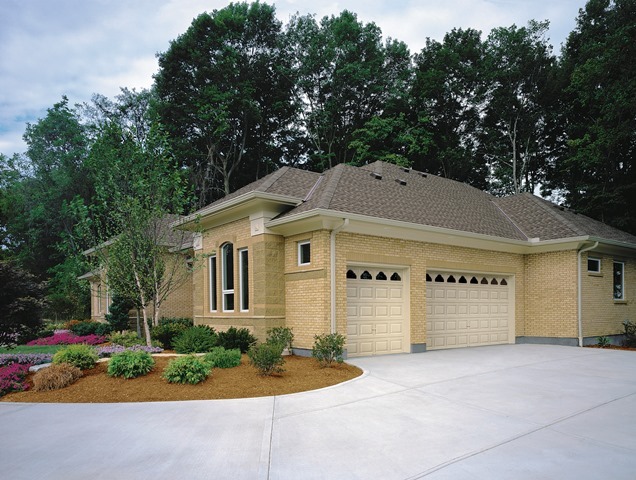 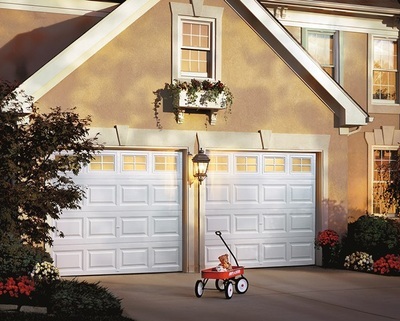 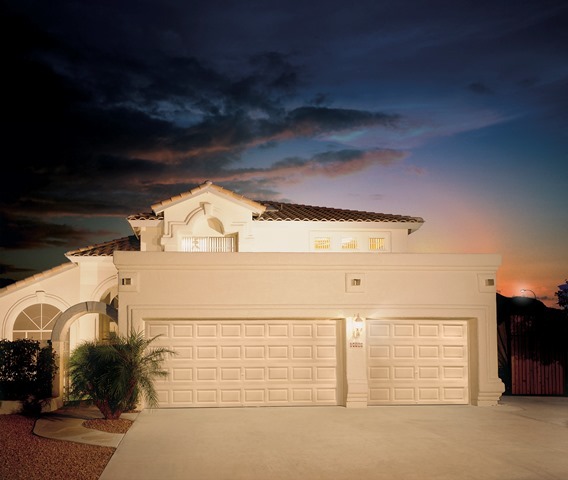 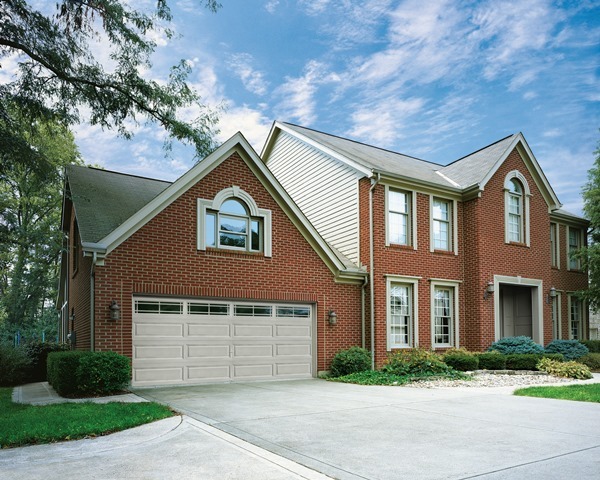 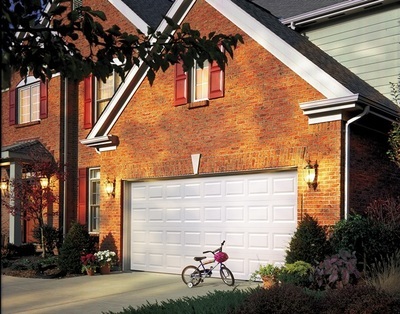 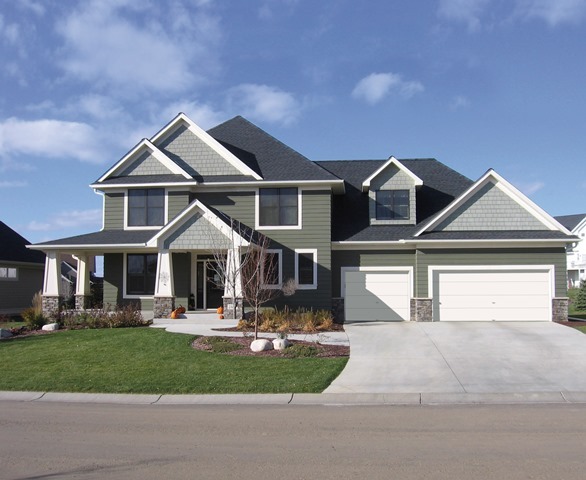 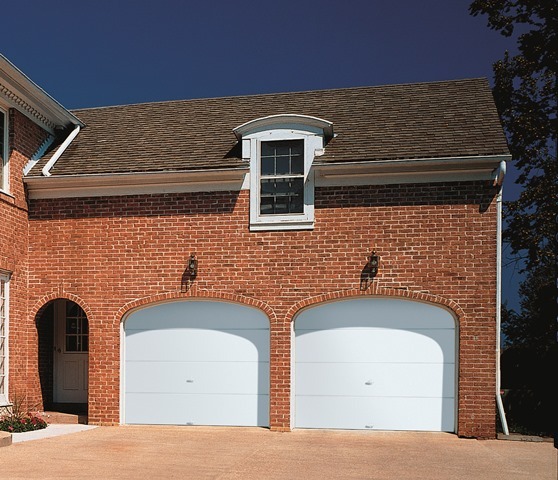 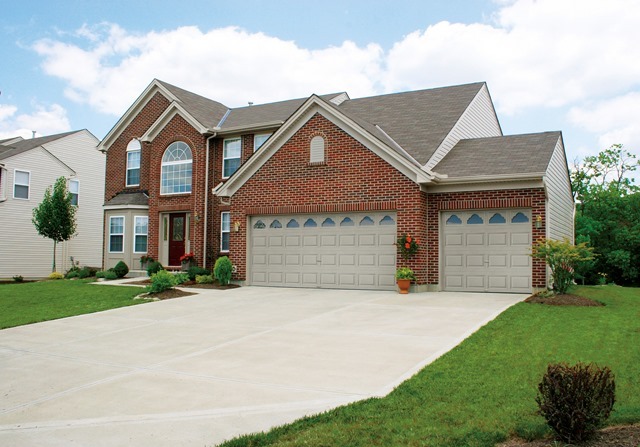 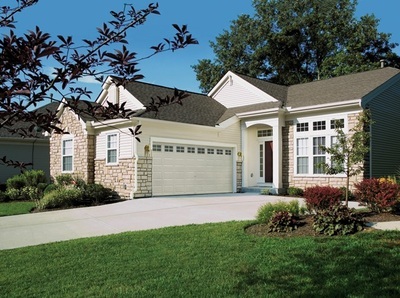 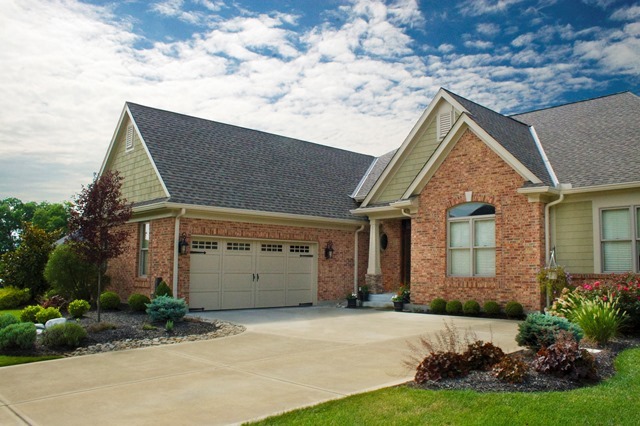 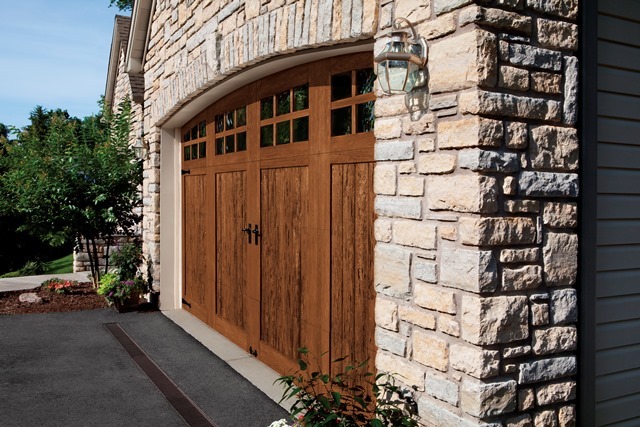 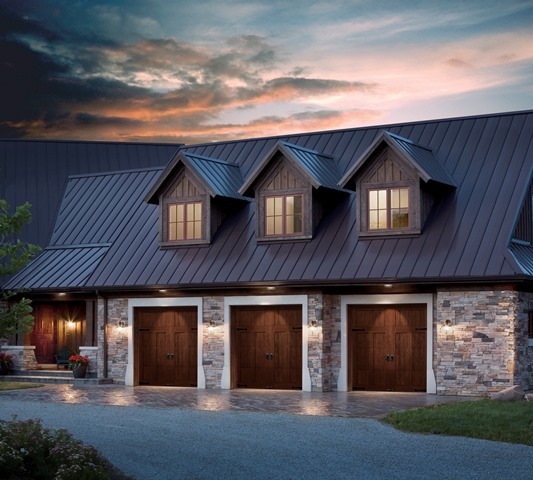 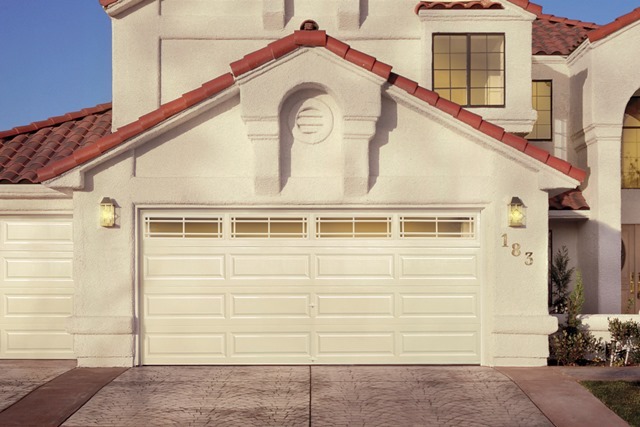 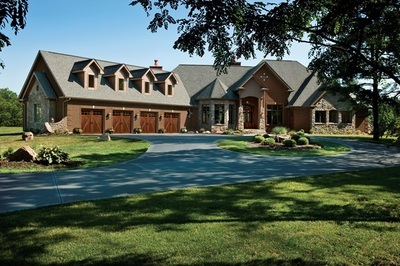 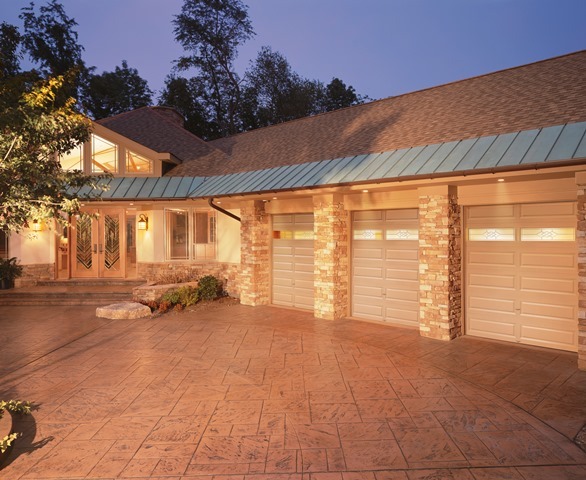 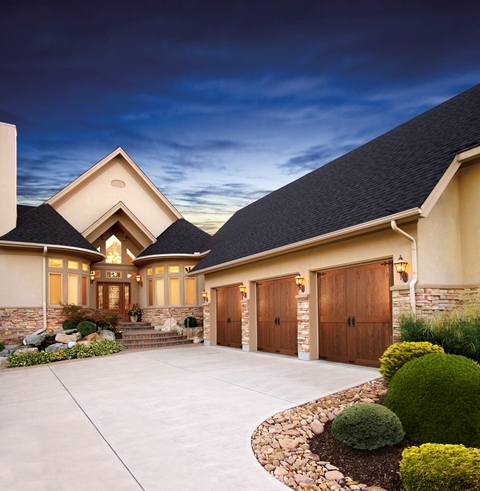 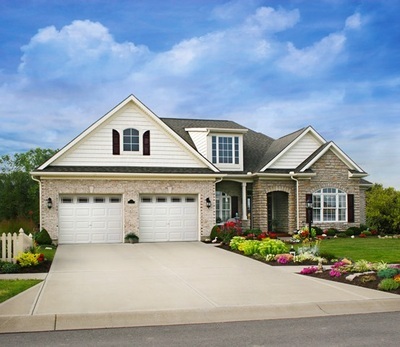 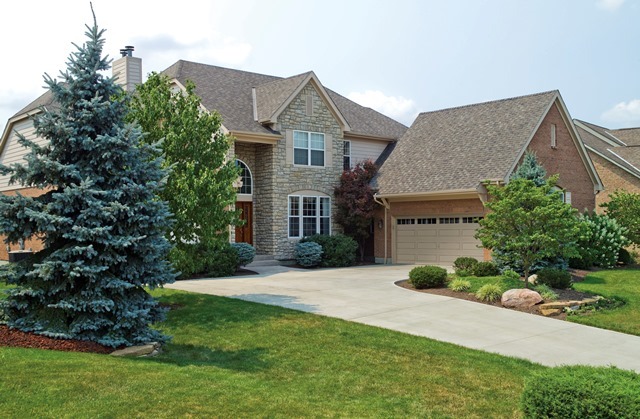 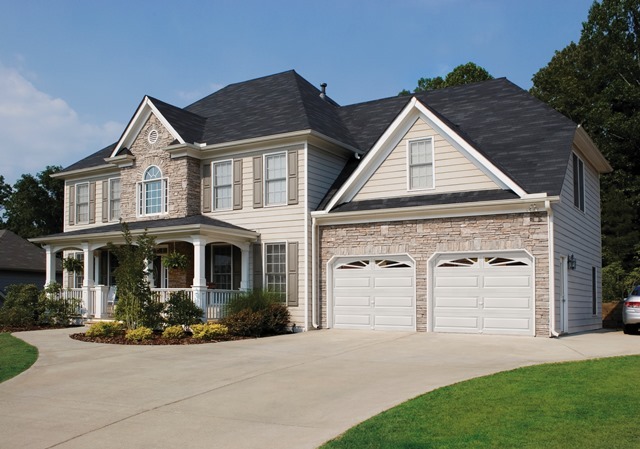 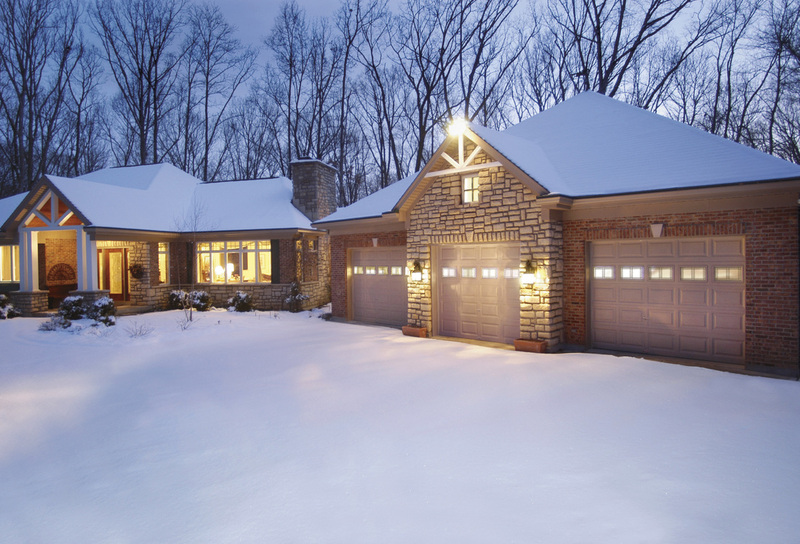 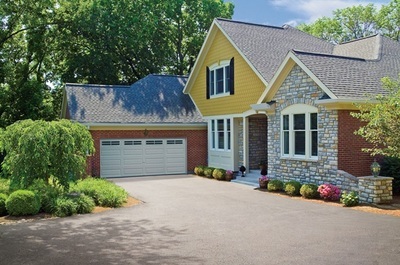 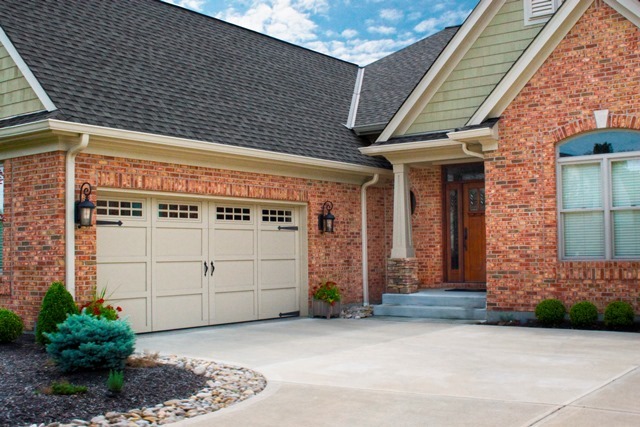 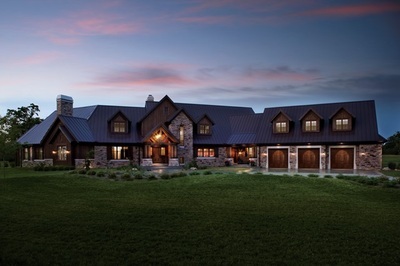 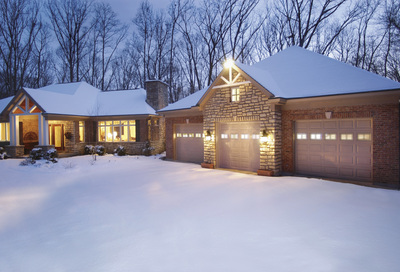 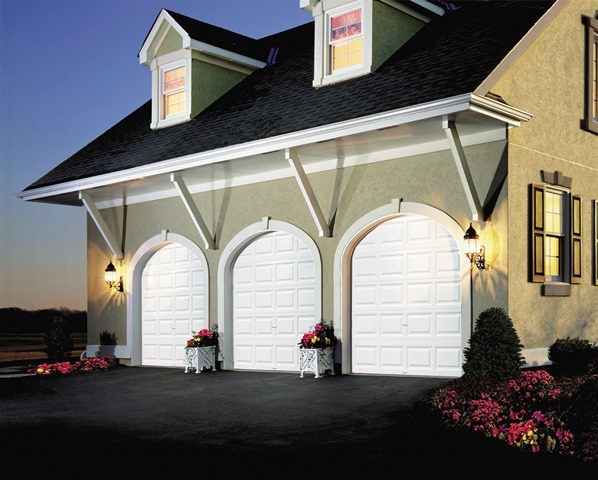 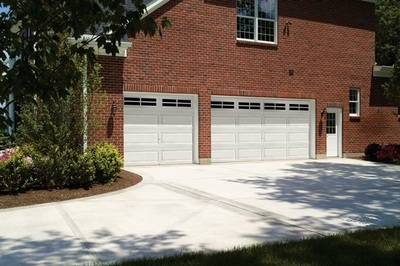 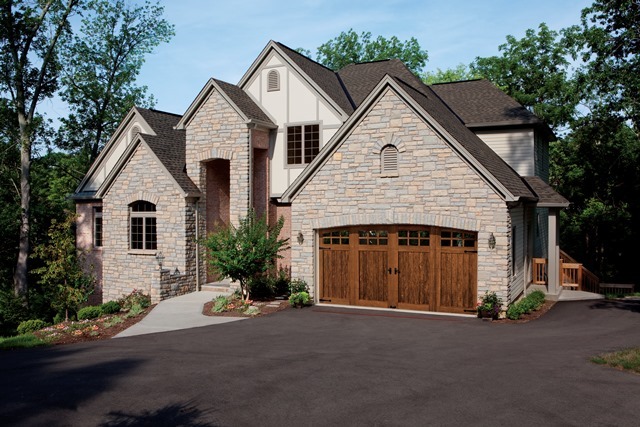 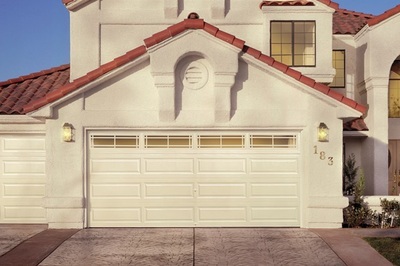 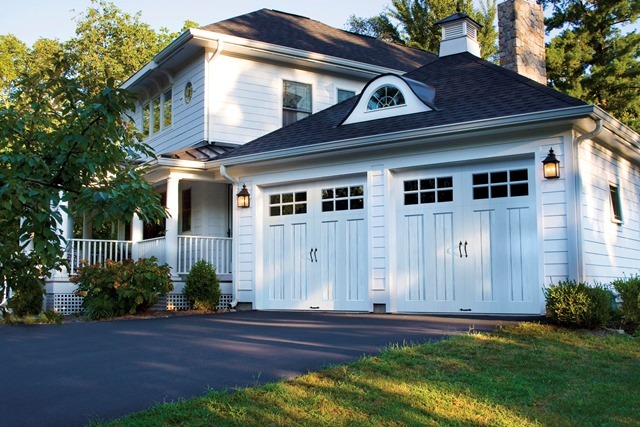 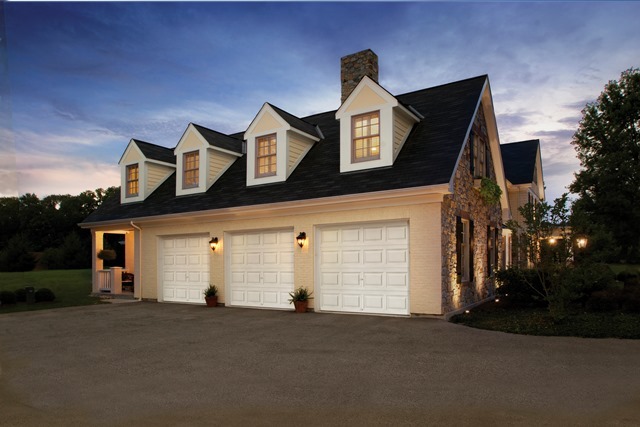 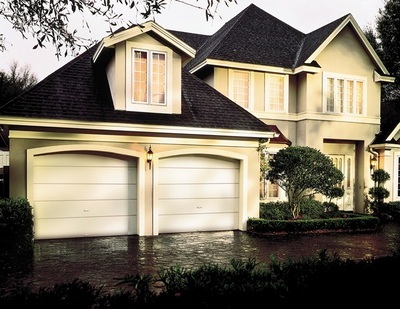 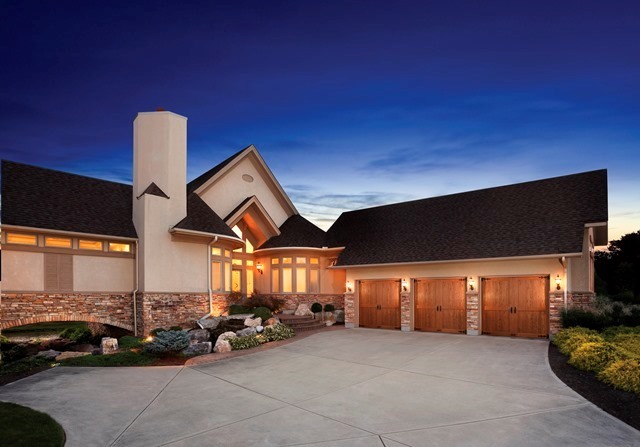 Ballard Doors is the local authorized garage door dealer for Clopay Doors and can offer you the beauty, durability, and reliability of award winning steel garage doors in a standard raised panel design or the new Coachman and Gallery Carriage House designs. Clopay Doors is the only residential garage door brand backed by the Good Housekeeping Seal. 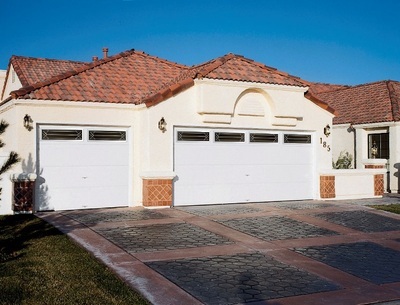 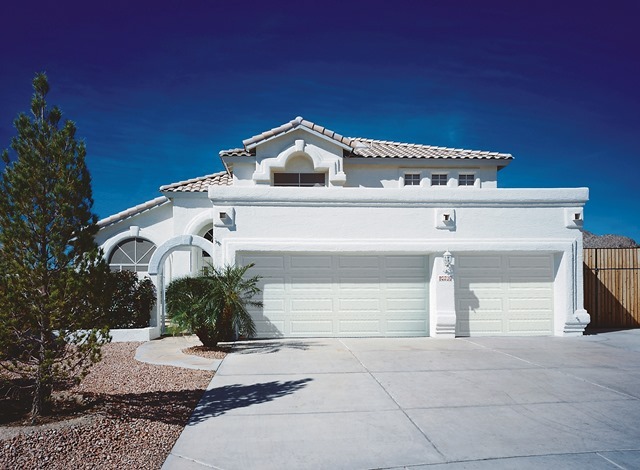 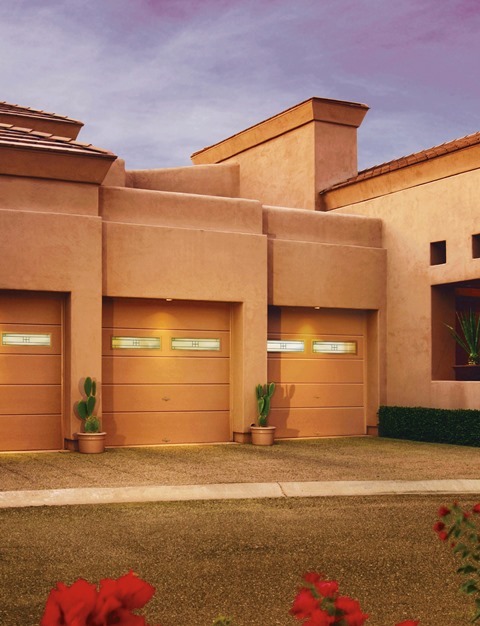 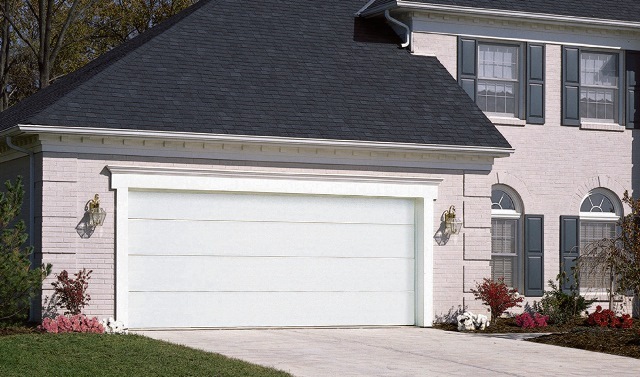 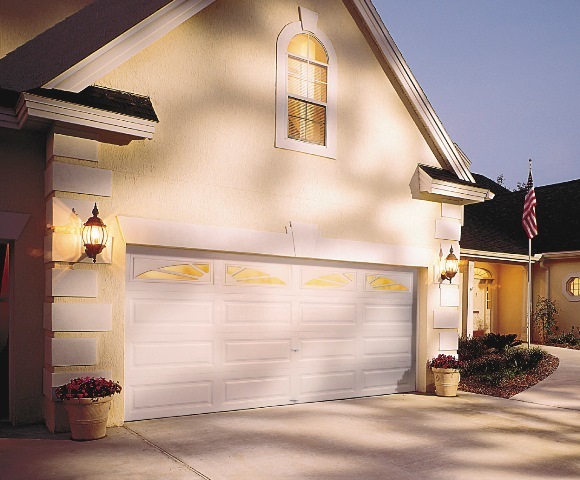 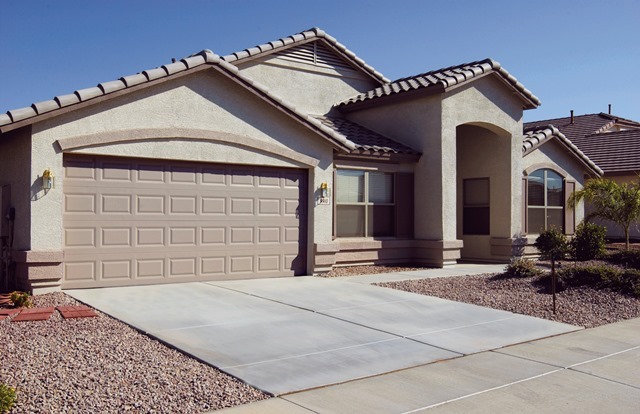 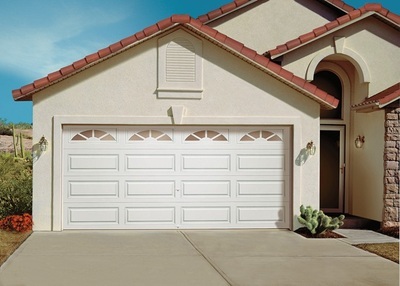 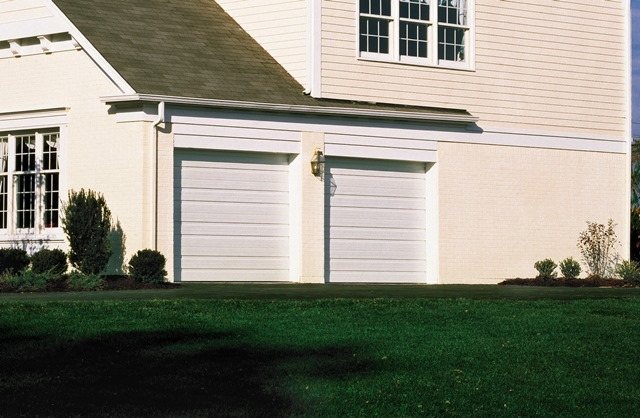 Consider Clopay for a broad assortment of beautiful, energy efficient residential garage doors to fit your home style and your budget. 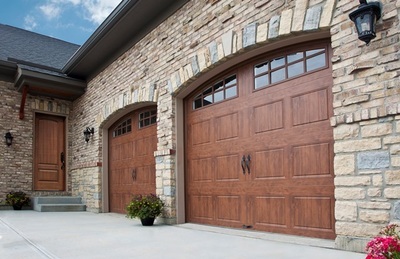 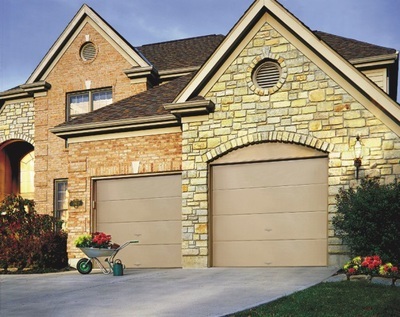 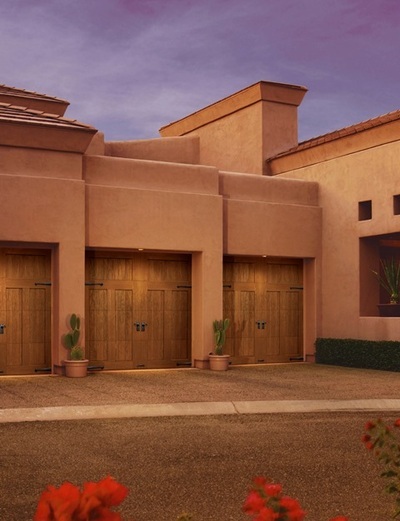 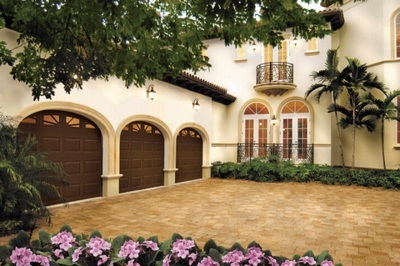 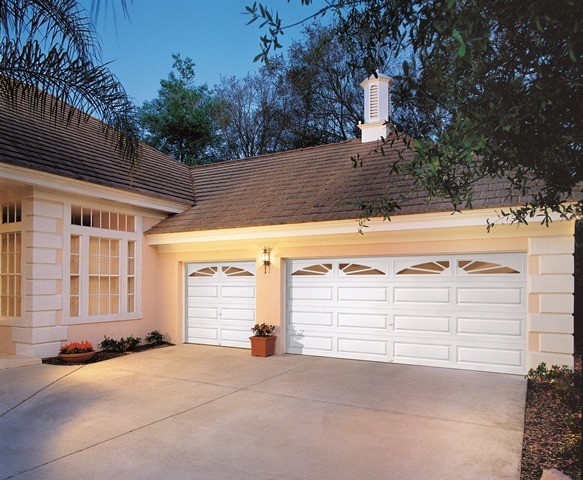 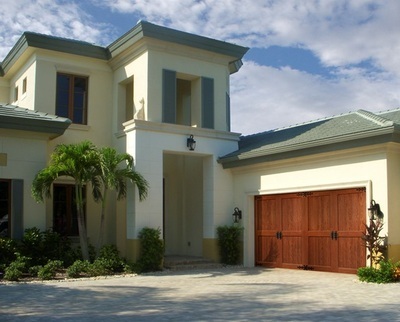 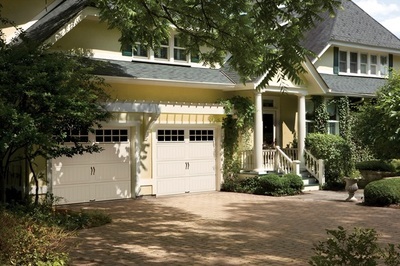 See the steel garage doors in traditional and wood grain finish.